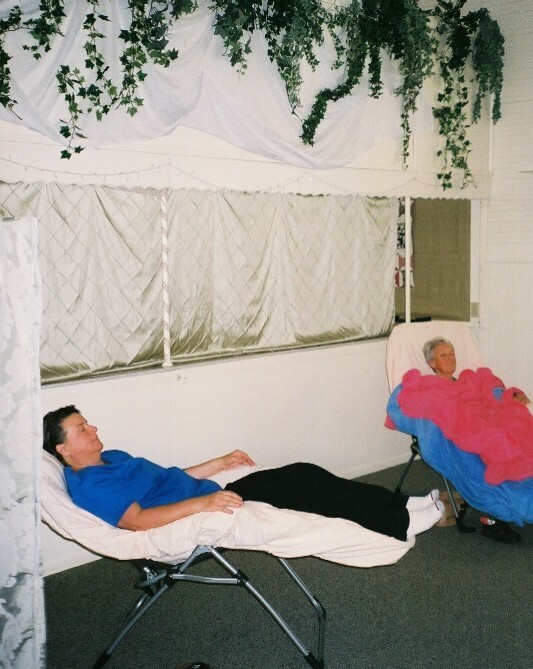 In addition to private, full service appointments, our clinic offers a limited number of low-cost community style massage and acupuncture appointments. The first appointment lasts about 1 hour. Subsequent appointments last 40 to 55 minutes. How is the massage performed? 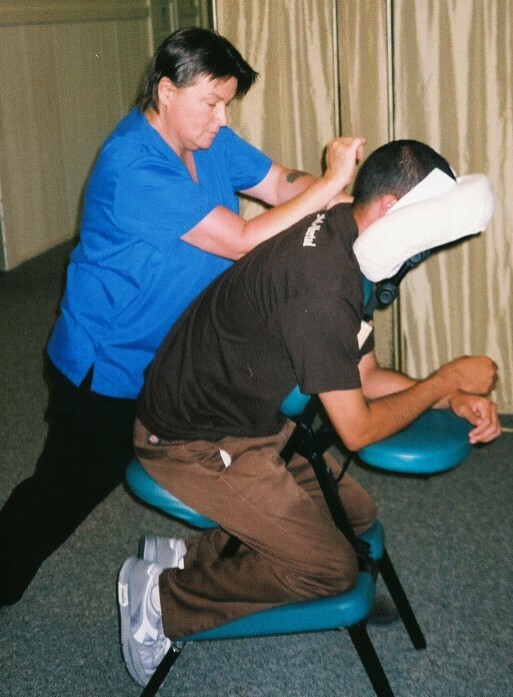 Massage is provided in a quiet, private space, either in a massage chair or on a table. If a patient is not comfortable with disrobing, clothing may be left on. A 30- or 60-minute massage may precede or follow your acupuncture treatment to enhance its effects. Therapists are certified professionals or supervised interns. We do not accept or bill insurance. However, we can provide you with a receipt for services.